Today, you will make a notebook, a simple notebook, like the Instant-Book. 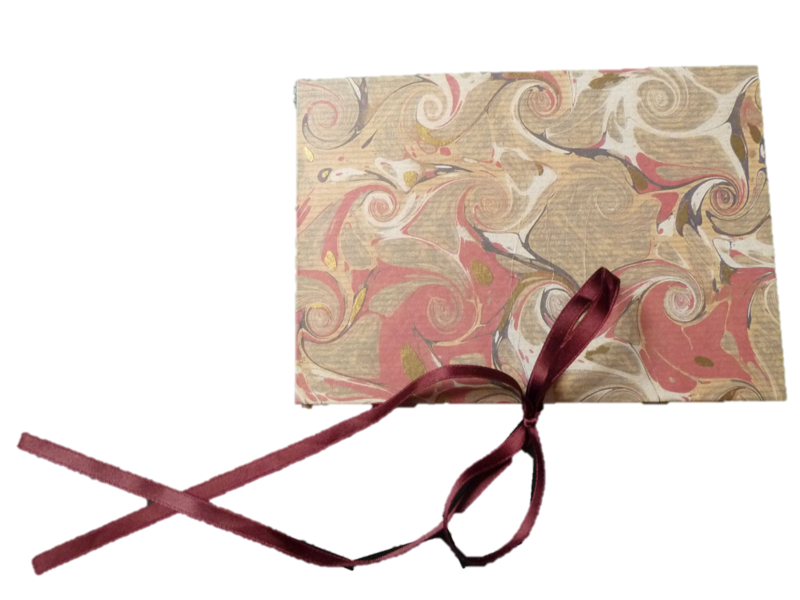 I introduced a video tutorial how to make that book at the beginning of the week, calling the book Mini-Book. 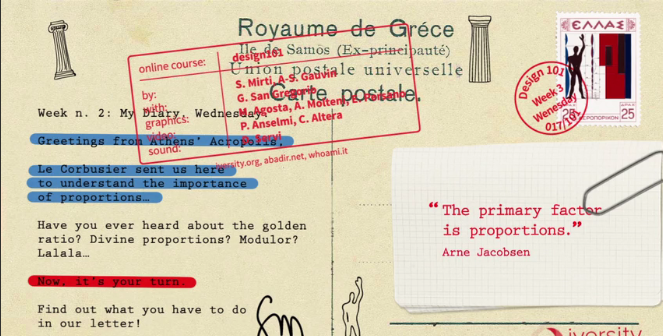 One constraint: your notebook must be made according to the golden proportions. This means that the ratio between your notebook’s short and long side should be of 1.618. Question of the day: Measuring? Measuring what? Why measuring? The collection of books presented in the Design 101 MOOC is amazing and an inspiration. However, I really wonder how quick some of the participants finished some really sophisticated books, except they used the same trick as I and present books that I made quite a while ago when I attended a bookbinding course. Though both books are from different size they roughly correspond with the Golden Ration. The first book is a fanfold book, easy to make and good for students who quickly achieve some good results. The paper for the cover is made with a special coloring technique. 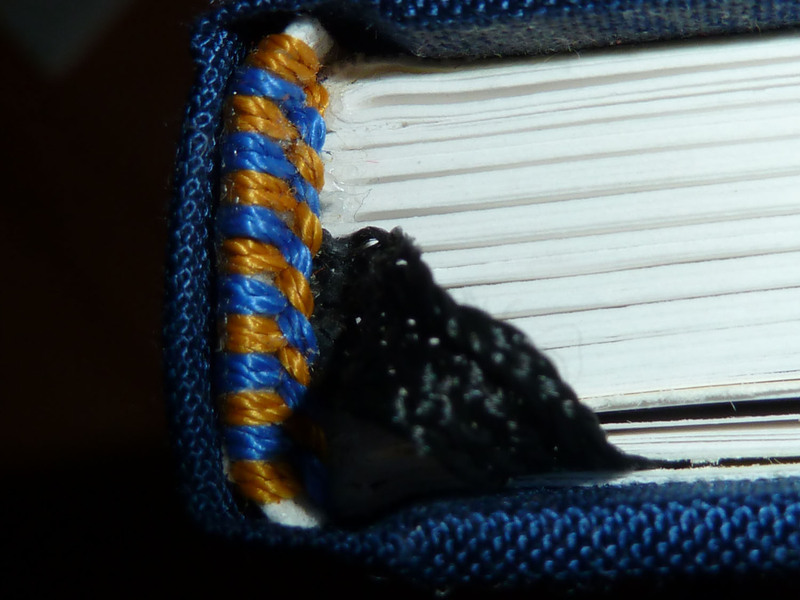 The second book is made from scratch, even the stitching on top is handmade. 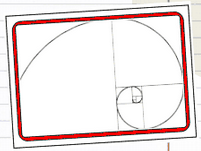 Using this website to calculate the Golden Ratio, I found out the DIN A4 the size of the book correspond almost with the Golden contrary to the US Letter. Bookbinding is a great hobby and this week let me think of it, taking another course to refresh my skills.